Who wants Chipotle burrito bowl for lunch? 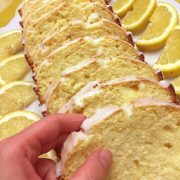 This copycat recipe is even better! These homemade Mexican taco burrito rice bowls are amazing! 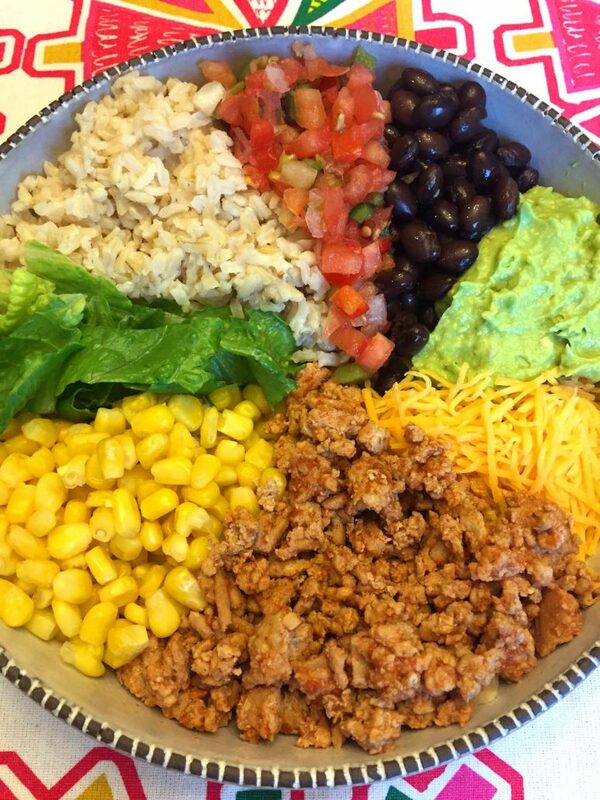 Look at this mouthwatering Mexican taco burrito bowl! What you see is what you get 🙂 What is in this yummy bowl? Let’s start with meat! Here you go: taco meat, black beans, corn, rice, salsa, guacamole and lettuce! Those are the things I love to get at Chipotle in my burrito bowl! Well, they don’t have the taco meat – instead they have chicken pieces, steak, pork and that vegan stuff. Chipotle taco meat would be nice too – if they had it, I’m sure there’d be demand. Do you hear me, dear Chipotle CEO? Taco meat please! I absolutely love one-bowl meals. This is a main dish, this is a side dish, this is a salad, this is everything! Everything is already included in this one delicious taco burrito bowl! Eat it for lunch, eat it for dinner, everyone loves the burrito bowl and eats it all up! When it comes to Mexican taco rice bowl, you can be super creative. Just like in Chipotle you select your favorite ingredients to go in burrito bowl, you can do it here as well. Add the stuff you love, omit the stuff you don’t – anything goes! Yummy yum yum yum! For the salsa, I used the store-bought fresh one that looks and tastes just like Chipotle salsa 🙂 Feel free to use the canned salsa – any salsa works well with this taco burrito bowl! These Mexican taco bowls are super easy to make. Just cook the rice (I always use my rice cooker), cook the ground meat with chili powder and taco sauce, then add all ingredients in a bowl. 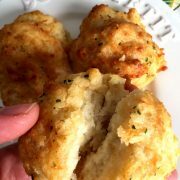 Add the ingredients to the bowl side by side or in layers, and then mix it right before eating – deliciousness! 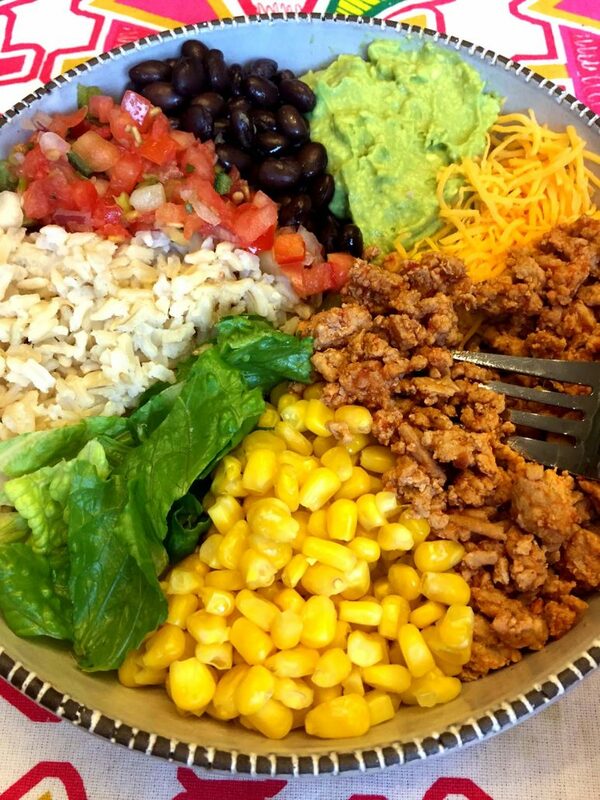 These amazing taco burrito bowls are super healthy too! All those natural unprocessed ingredients are so good for you! 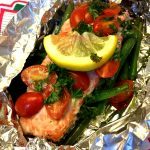 Yummy and healthy one-bowl meal – that’s a winner that’s worth making again and again and again! 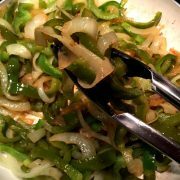 For more Chipotle copycat stuff, check out cilantro lime rice and veggie burrito bowl – you’ll love it! 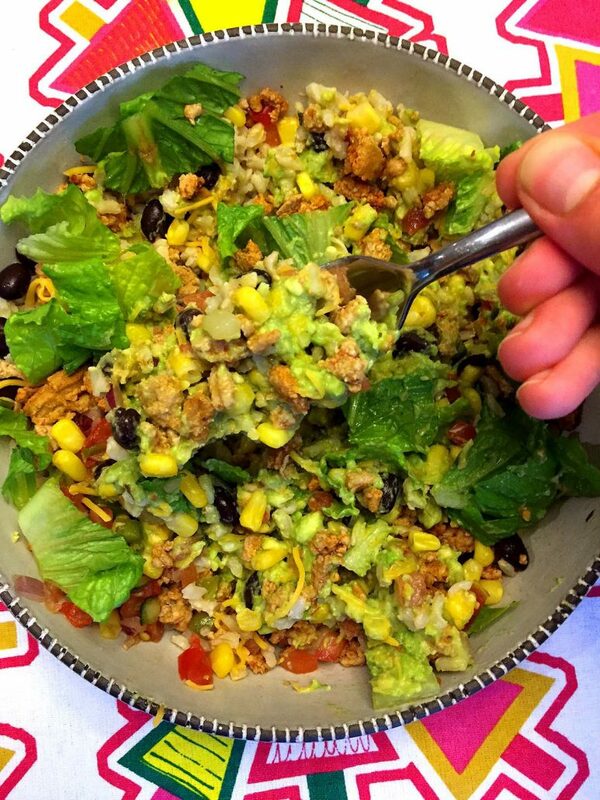 If you love Chipotle burrito bowl, look no further - you can make amazing version of it at home! This ground meat taco burrito bowl has meat, rice, shredded cheese, beans, salsa, guacamole and lettuce - so yummy! While the rice is cooking, heat the oil in a non-stick frying pan over medium-high heat. Add ground meat and cook, stirring periodically, for 5 minutes, or until the meat is cooked through. Sprinkle with chili powder and add the taco sauce. Mix and cook for 2 minutes. Add salt and pepper to taste if needed. Mash the avocados in a bowl with a fork. Squeeze the juice from a lime over mashed avocado and mix. Add salt and pepper to taste. Divide the cooked rice between 4 bowls. In each bowl, add equal amount of cooked ground meat, beans, corn, avocado, shredded cheese and lettuce. 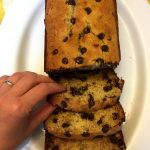 Easy Chocolate Chip Banana Bread Recipe – Best Ever!